In the last couple of weeks, ever since Mr Nester and I decided properly that we would try this year for a baby, I’ve been watching a lot of baby shows. Reading a lot of baby books. A lot. 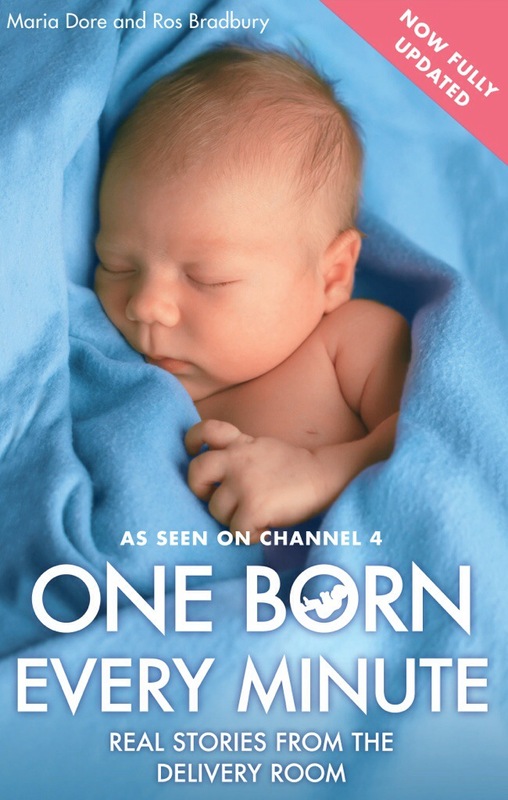 At the moment I’m a little obsessed with One Born Every Minute – a UK reality/documentary show showing all walks of life having babies. There’s no candy coating, no fluffing, it’s just the reality of the labour ward. And it’s brilliant. I can’t get enough of watching these amazing women and their poor worried partners go through the most harrowing 24 hours of their lives. Some scream, some yell, most swear. Some scream so loudly you can’t help but giggle. Some are so calm, so strong, you wonder where they get their amazing powers from. Every one of them makes me cringe and retreat into the couch when they’re bellowing in pain, and yet I cry for every one of them at the moment they hold their baby in their arms. There’s something so profound about that moment, where you’re witnessing the exact second that someone’s life changes, but also where they change as a person. Their expressions get me every time – a perfect combination of joy, overwhelming love, surprise and relief. All are instantly besotted with this tiny, red screaming creature, and it sets me off every time. While I dread the pain that these incredible women get through, I want that moment. I want to share it with my wonderful husband, and see our lives change in the face of the little wrinkled person we created. I can’t wait for that. Here’s hoping we’re lucky enough to have that opportunity.